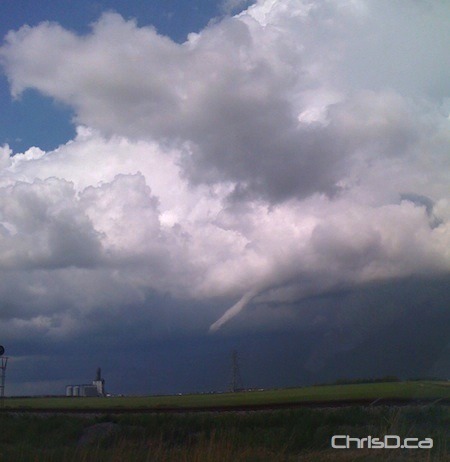 Numerous funnel clouds were spotted in southern Manitoba on Friday afternoon, including right here in Winnipeg. 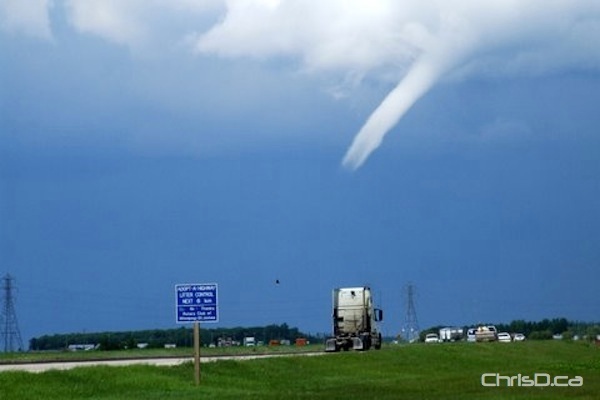 According to Environment Canada, a funnel cloud is not a tornado until it actually touches the ground. 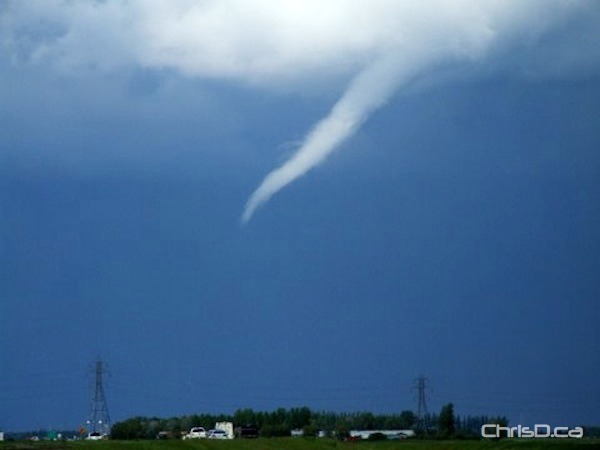 So far, there hasn’t been a reported tornado in the province. 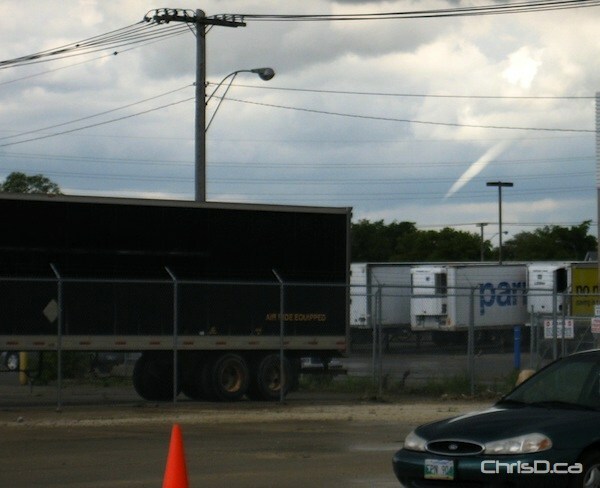 Reports of funnel clouds spotted north of the city near Gimli, and as far south as Morris were coming in by 3 p.m. Another funnel cloud was said to have appeared over the Charleswood area. Winnipeg remained under a thunderstorm watch for most of the day, but the storm system that was hanging over us appears to have dissipated, as the watch was ended shortly after 4 p.m.